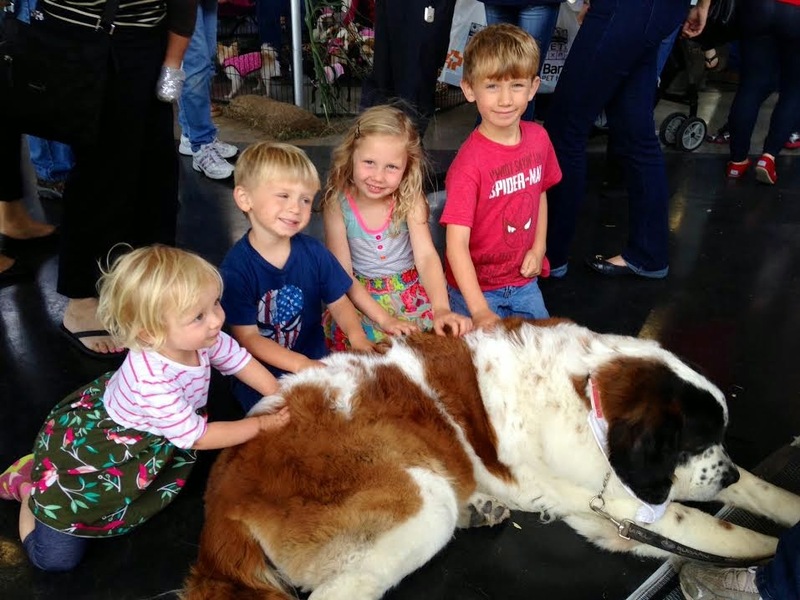 The America’s Family Pet Expo (AFPE) is returning to the OC Fair & Event Center in Costa Mesa on April 22 – 24, 2016. And we wish to send one of our pet loving readers to the pet expo with a ticket giveaway below. Check out our American’s Pet Expo Review post from prior years. 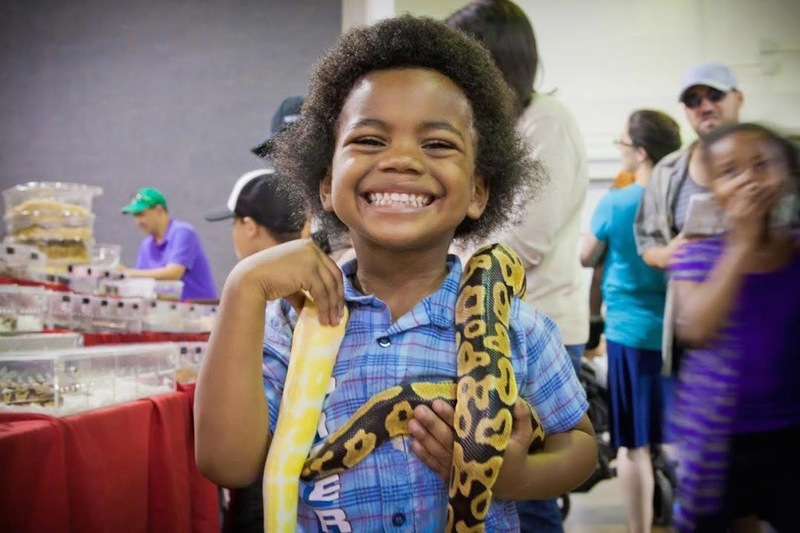 Cats, dogs, miniature farm animals, birds, and exotic reptiles, will come together in this unique event giving show guests the opportunity to experience furry, feathered and scaled friends in a variety of different ways. General Admission, $13.00; seniors 60 and over, $11.00. Active and retired military free with ID. SHOW HOURS: Friday 10am-6pm; Saturday 10am-7pm; Sunday 10am-6pm. WHERE: OC Fair and Event Center, 88 Fair Drive, Costa Mesa 92626. DETAILS: Parking is $7. Kindly leave all pets at home. For more information and to purchase tickets visit www.PetExpoOC.org. 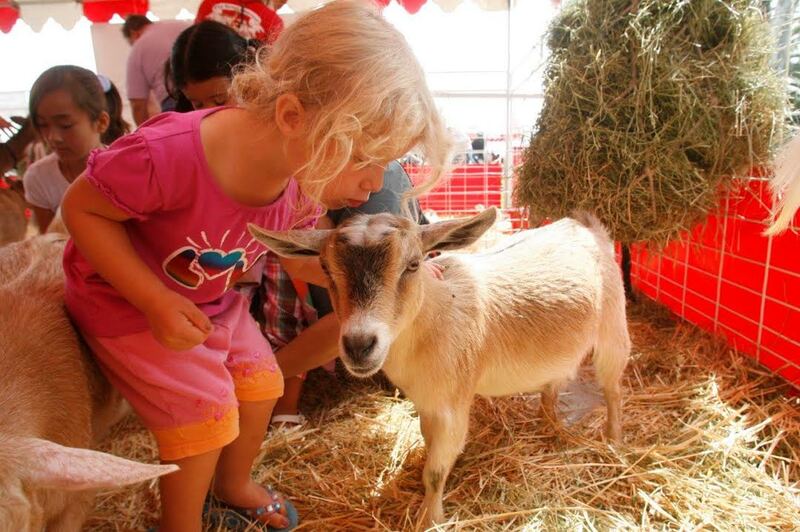 New to the Pet Expo, is an adorable collection of mini farm animals including mini donkeys, mini cattle, mini sheep, mini dairy goats, chickens, rabbits, and pot belly pigs. For equine lovers, horses from Camp Rusk Foundation for Retired Horses will make their debut. 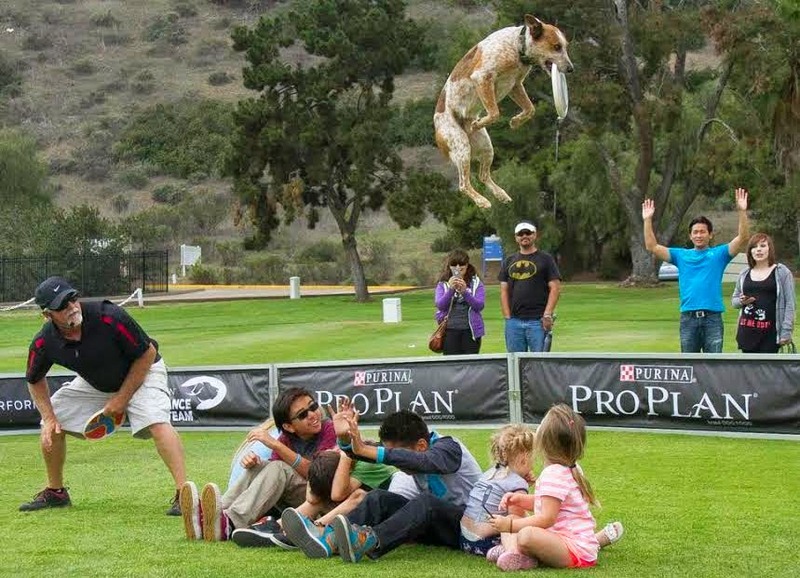 Returning fan favorites include Splash Dogs, offering a wet-and-wild canine competition, and the Police Dog & Protection Demonstrations, crime fighting dogs in action showing how they serve and protect our community. The Free Flight Bird Show, where magnificent birds spread their wings and take flight, will perform throughout the weekend. Kids can get in on the action by designing and creating a 10-gallon aquarium in the Kids Aquarium Contest. There will also be pony rides, face paintings, and The Great American Petting Zoo for the whole family to enjoy. Pet Adoptions will be handled on site for those looking for that “purrfect” animal addition to the family. There will be hundreds of animals hoping to find their forever home from local community partner organizations at the Pet Expo. To join, simply follow the prompts on the Rafflecopter below. Open to US only, must be 18+ to enter. Winner chosen via Random.org through Rafflecopter. Entries will be verified. Follow us on Facebook to stay up to date with all our current giveaways and on Follow us on Instagram for all our adventures.